HomeAviation Safety / Air CrashesWhy do mid-air collisions between fighter jets occur? 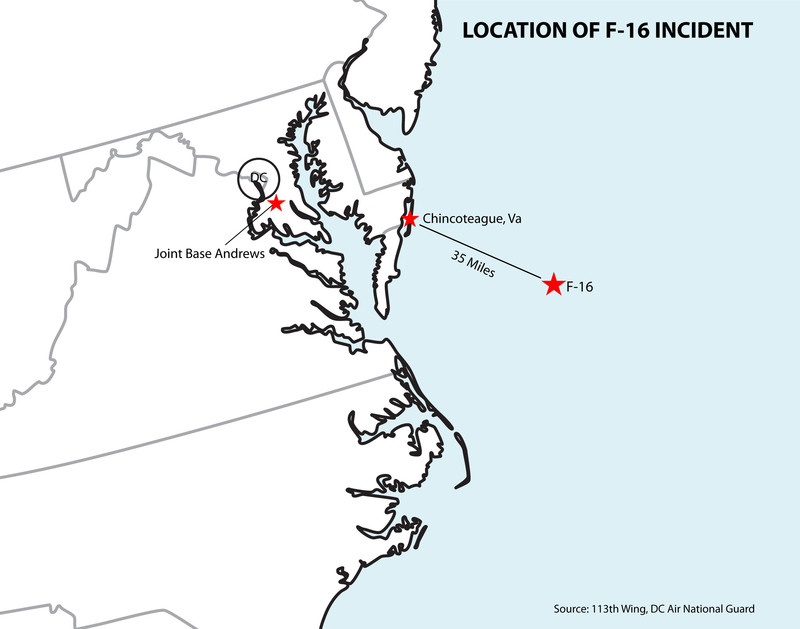 “Two F-16C Falcon single seat aircraft, assigned to the 113th Wing, D.C. Air National Guard, were involved in a mid-air collision Aug. 1. The aircraft were on a routine night training mission off the coast of Chincoteague, Va., approximaley 70 miles southeast of Washington. The accident occurred over water at 10:28 p.m. Following the above news of a midair collision, many readers of The Aviationist asked how this kind of incidents may happen. There is always the risk of a midair collision when two (or more) aircraft fly close to each other. Even if some collisions in the past took place because of failures or during engaments, air-to-air combat maneuvering, many (more) have occurred as perfectly working aircraft were rejoining the formation. That phase of the flight can be extremely dangerous, especially at night: the two pilots, flying in a tactical spread formation, have to tighten the formation. The lead aircraft is reached by the wingman, with the latter initially forced to keep a higher speed (otherwise it would not reach the leader) and then to suddenly reduce his speed to match the leading plane’s airspeed. A distraction can be fatal. And don’t forget how close the aircraft fly from the moment until landing: once again, a sudden move, a distraction, hence a human error could cause the midair.